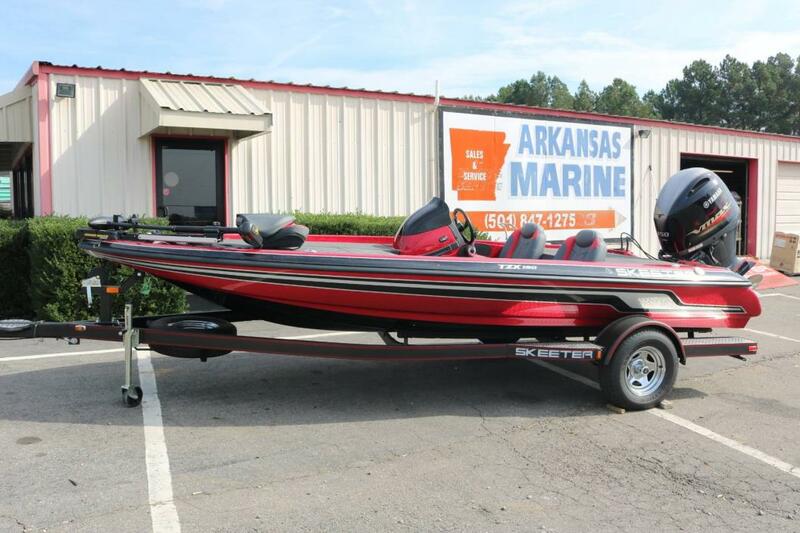 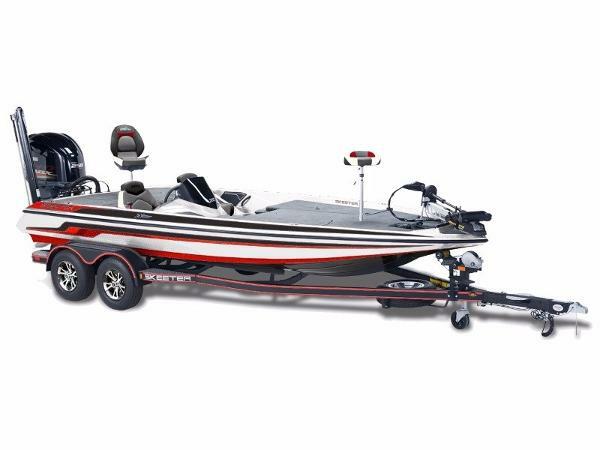 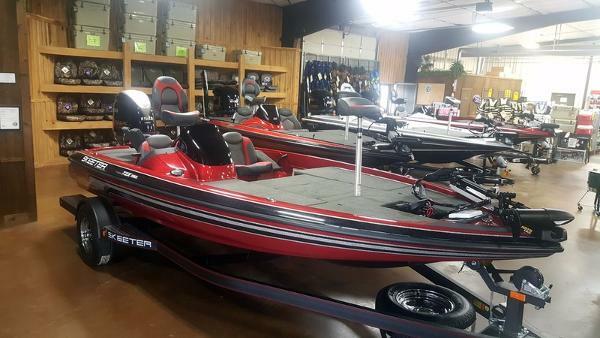 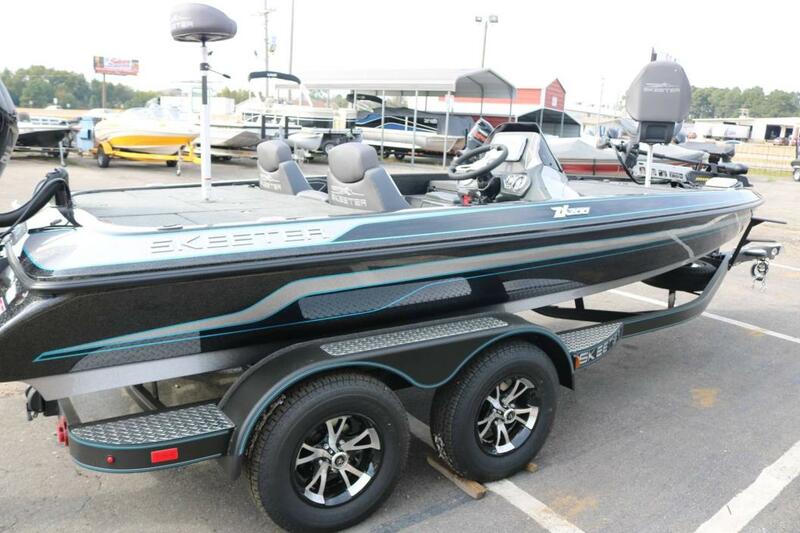 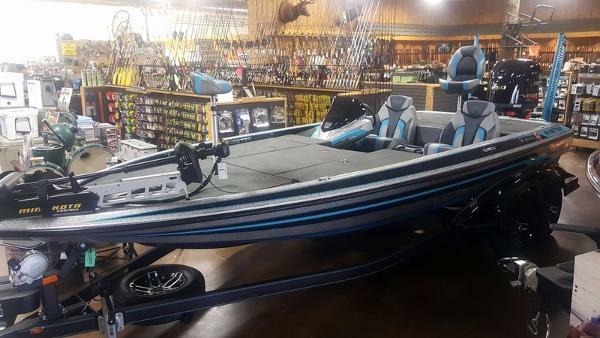 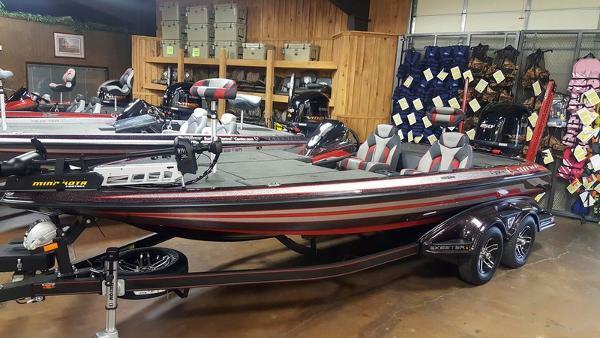 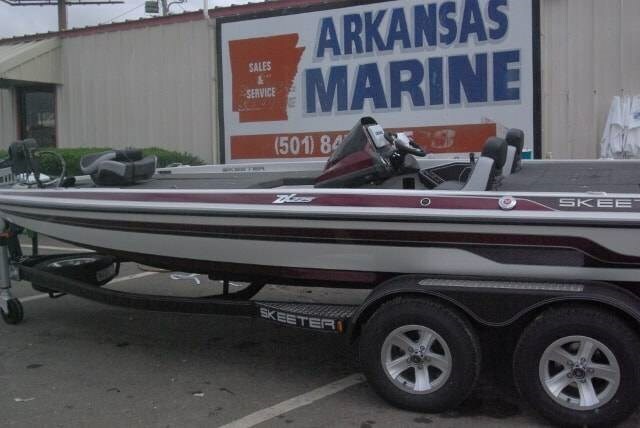 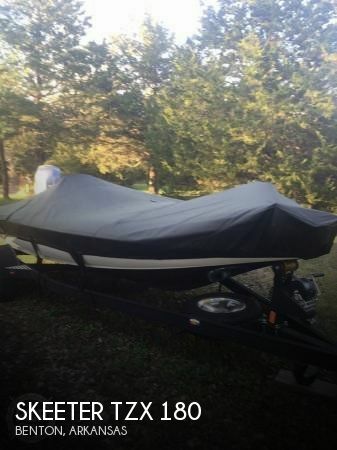 2016 Skeeter FX20 This is the top of the line model that Skeeter has to offer however, this is our demo boat so we are willing to sell it below the nationally advertised price. 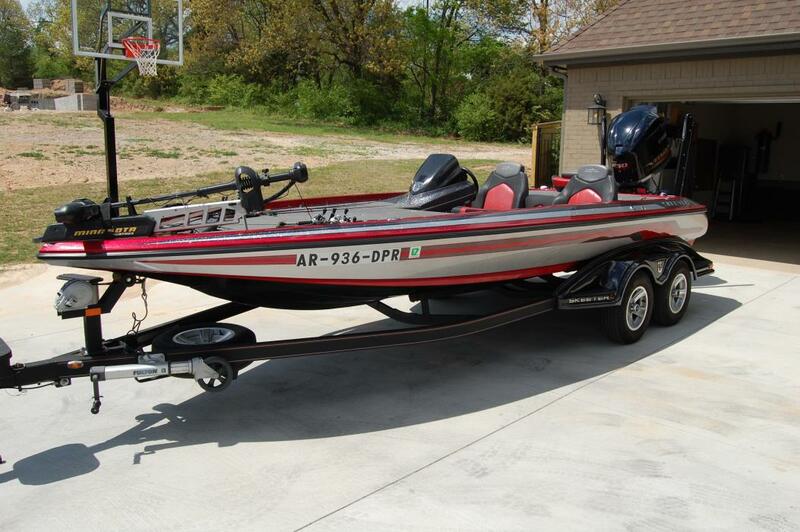 The boat comes with the motor already broken in and all the factory warranties are fully honored. 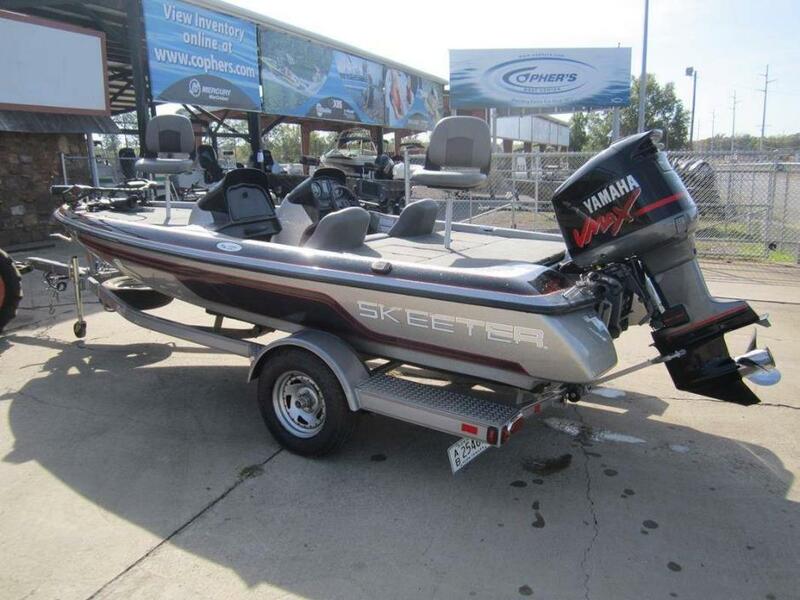 This Skeeter is paired with a 250HP four-stroke Yamaha engine and sits on an FX Touring tandem axle trailer with disc brakes, spare tire with carrier, and a swing away tongue. 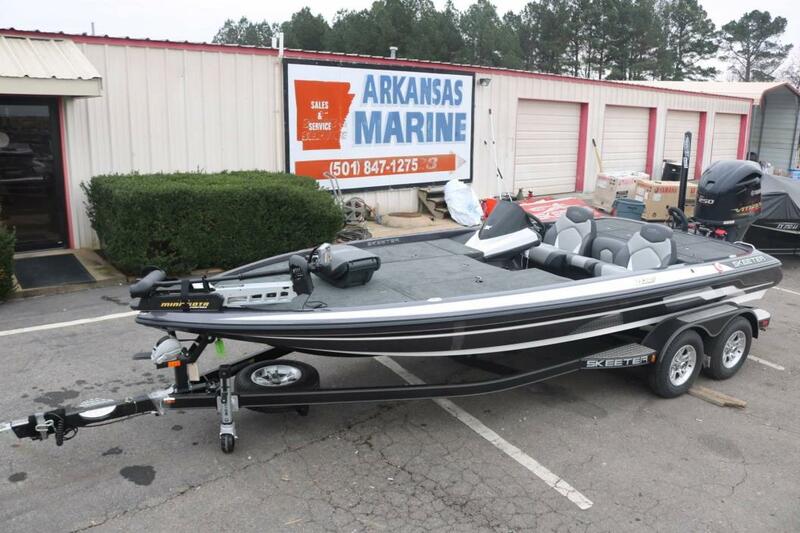 This boat is loaded chalk full with tons of options including: Hummingbird 1199ci HD in console & one in bow of boat (linked) 112# Minn Kota Fortrex Custom Skeeter cover Fully padded front deck Bluetooth stereo system Jackplate with boarding ladder Two ice chests located in boat for a combined 65qt capacity Tilt hydraulic steering Blower system to dry gear Live-well system featuring independent fill, recirculating, & drain modes Adjustable live-well pump timer & pump out Gas assisted lifts on front & rear storage, rear rigging, day box, and rod box doors. 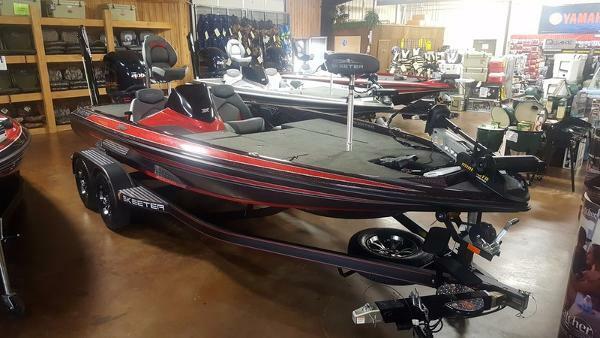 48-gallon dual tank fuel system Interior lighting Call us today for find out special pricing!!! 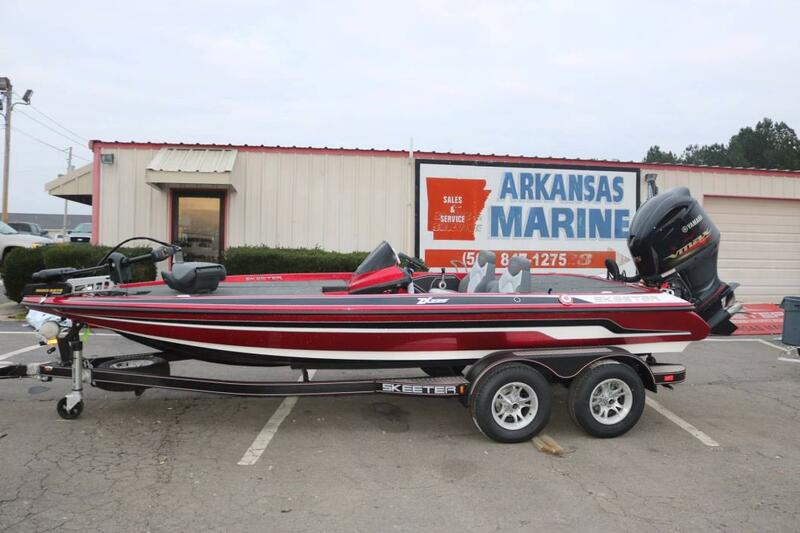 2009 Skeeter SX 190 Dual Console, 24V Trolling Motor, On-Board Battery Charger, Spare Tire, Removeable Trailer Tongue, Keel Protector, Stainless Steel Prop, Transom Saver, E-Ladder, Humminbird 859ci HD GPS/Fishfinder, 899ci HD GPS GPS/Fishfinder, Hydrowave . . . . Everyone appreciates luxury, but a smart angler knows that the most important aspects of any bass boat are performance, reliability and fishability. 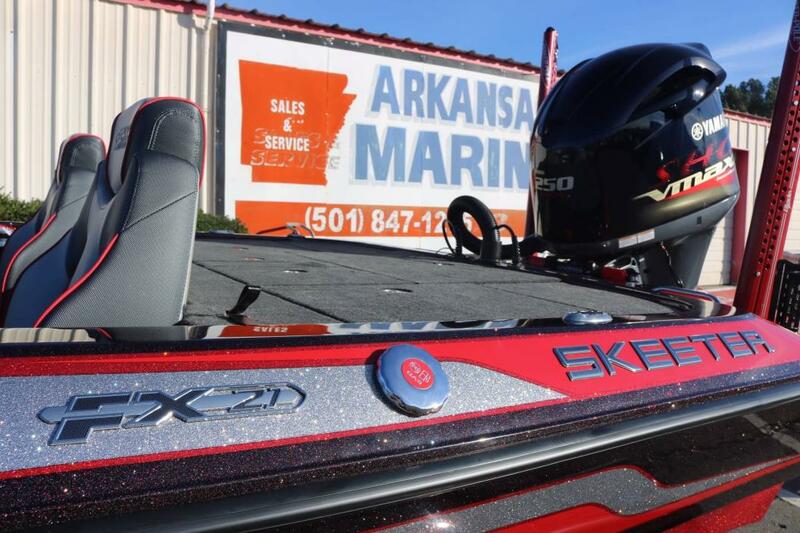 The SX190 delivers all of these without compromise. 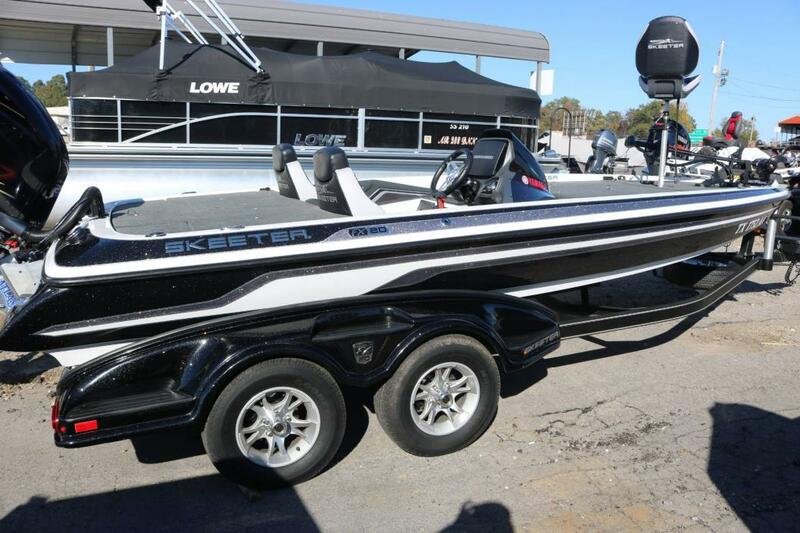 A durable, practical choice that offers responsive handling and bold style, the SX190 is all Skeeter.